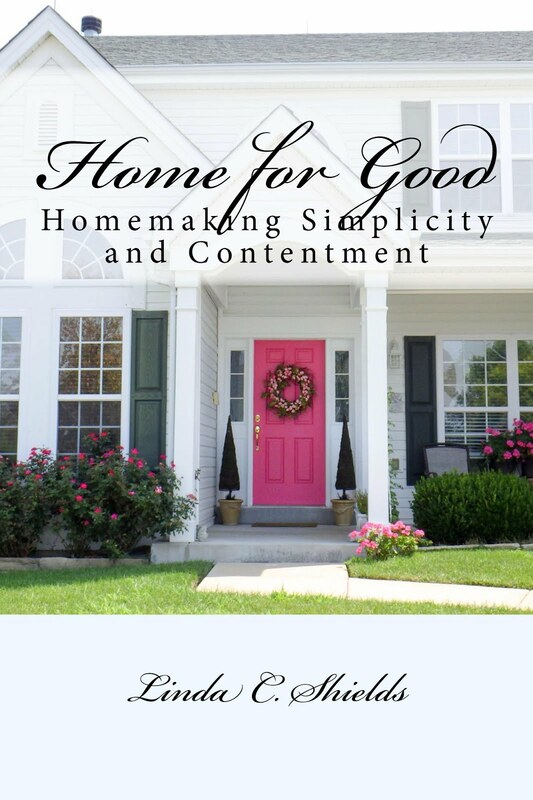 Home For Good: 5,000 Feedbacks! Hurray for me--I just got my 5,000th Feedback on Ebay! I know there are a lot of people who have a lot more than that. But that is a huge milestone for me. The first time I sold anything on Ebay was in 2001.
while allowing me an real good excuse to go "junking" with my friends. and finding overlooked treasures, keeping a few and recycling others. in my antique mall booth--I closed that not long after opening my Ebay Store. It's a very friendly community. and other sellers here and online through various forums. My friend Janine and I even attended an Ebay seminar in Las Vegas--fun! Whenever I travel it becomes an Ebay scavenging trip--fun! It certainly beats watching daytime TV and eating bon bons. And it challenges me to always improve and be better at what I do. customers, both here in the USA and across the world. Congratulations. That's huge. I'm gettin' near 2000. 1000 felt huge to me too. Let us know when you hit 2,000 so we can celebrate, Nancy! How long have you been at it? Congrats! Being an Ebayer, that is no small feat! I remember getting excited when I hit 100 feed backs, no pushing for 3000. Can't wait to hit 5000 too. Congratulations Linda - what an accomplishment...this means you are really a great seller and give the customer what they want...Yeahhhh! Woot, woot!! That's awesome. Congrats!